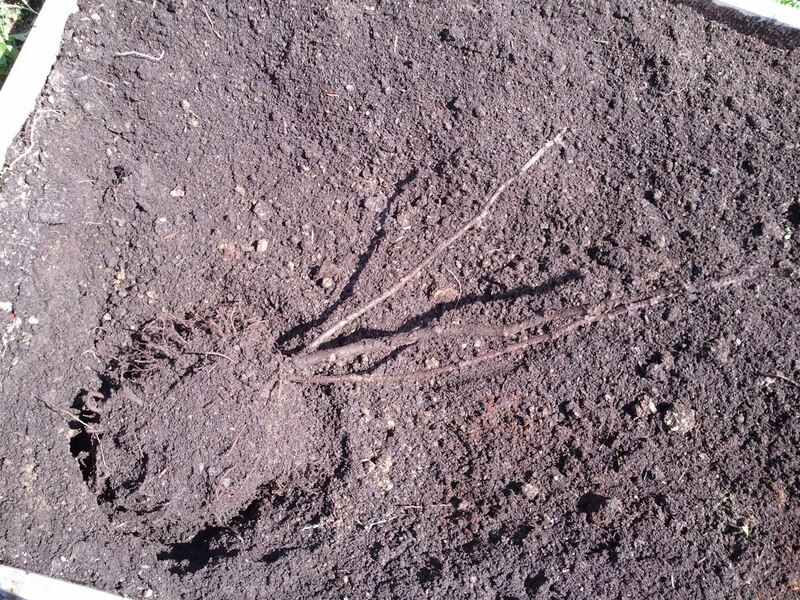 Grow Fig tree in ground when winter comes wrap the fig tree with burlap and other insulating materials. 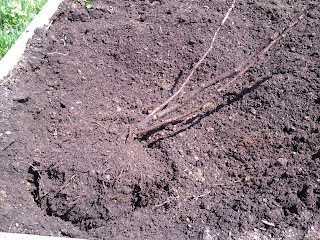 Now I have 8 fig trees in containers and 4 trees that I keep outside. The container figs are pretty simple to store for the winter. After the first frost comes and burns the leaves off the fig tree they are then ready to be stored in either a garage or a dark basement. 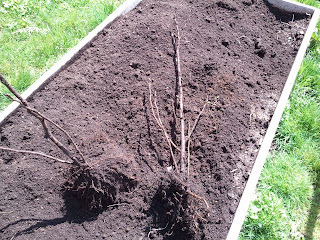 For the other 4 fig trees I use the burial method. 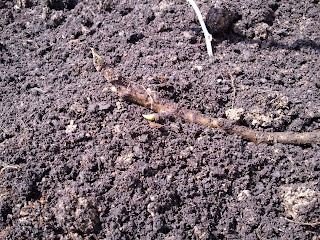 These outdoor figs are grown in the ground from April until November. 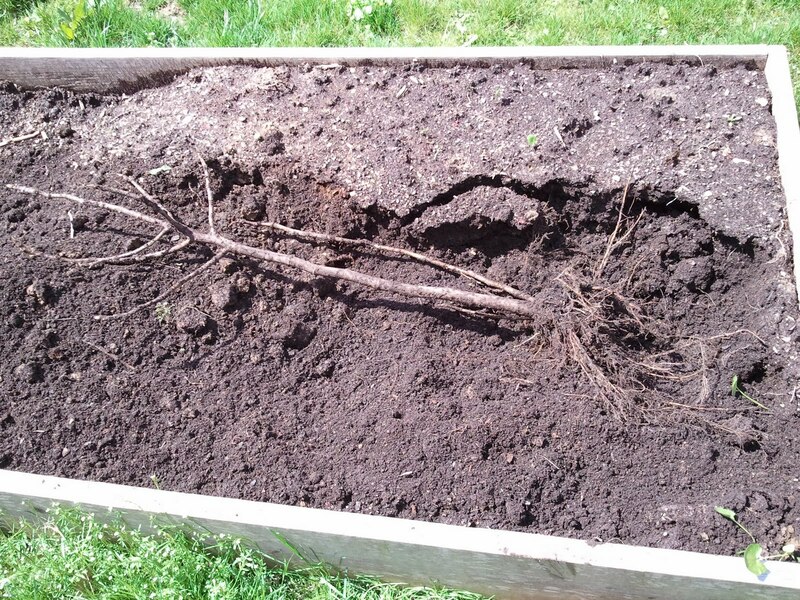 Once the cold weather comes and burns the leaves off the trees I take a spade shovel and dig a foot from the base of the trunk all around the tree. 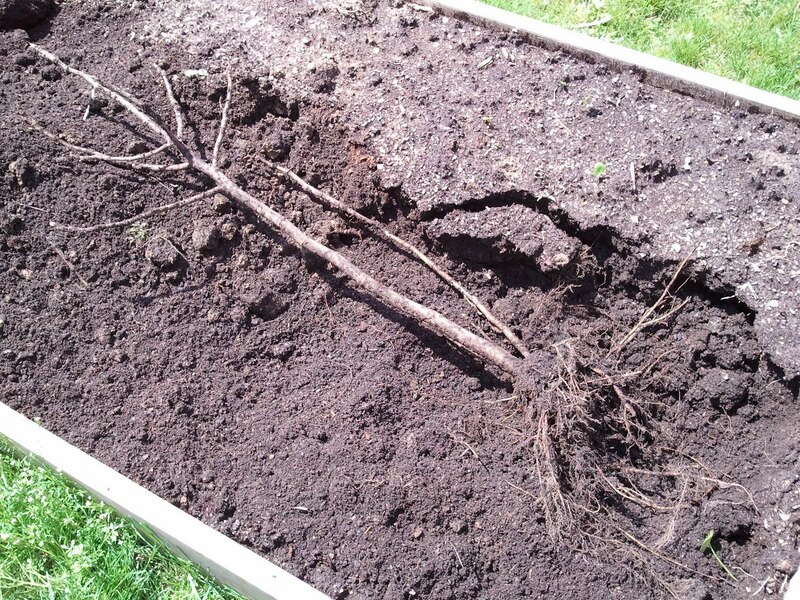 Once I've severed enough roots and the root ball becomes free I lean the tree to one side and begin severing the bottom roots. 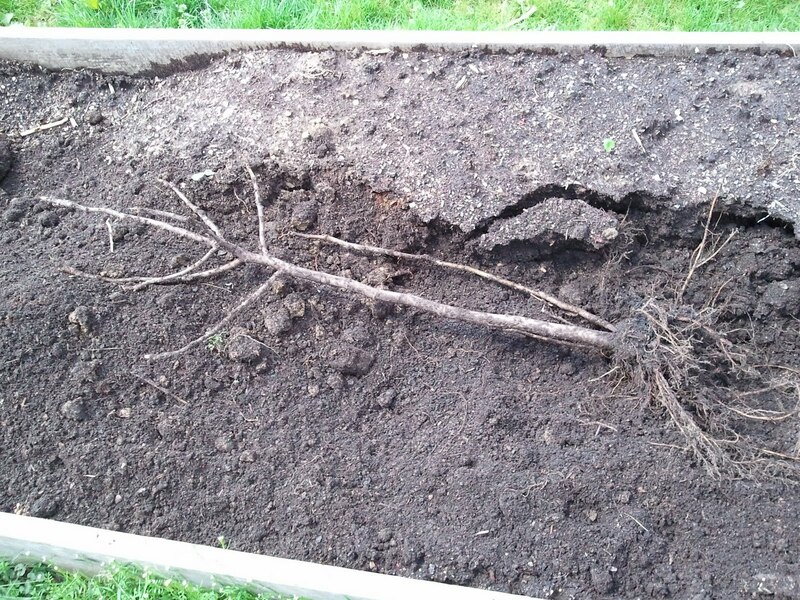 I repeat this step on the opposite side until the tree is able to be lifted root ball and all from the location it has been growing. 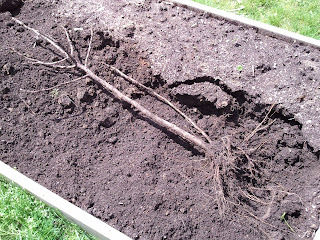 Don't worry fig trees can take heavy pruning of their root systems. 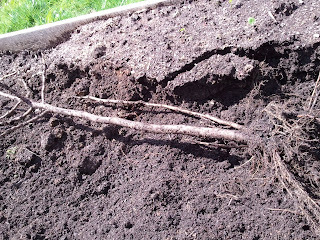 As long as you don't damage the central core of the root ball the fig won't feel a thing. 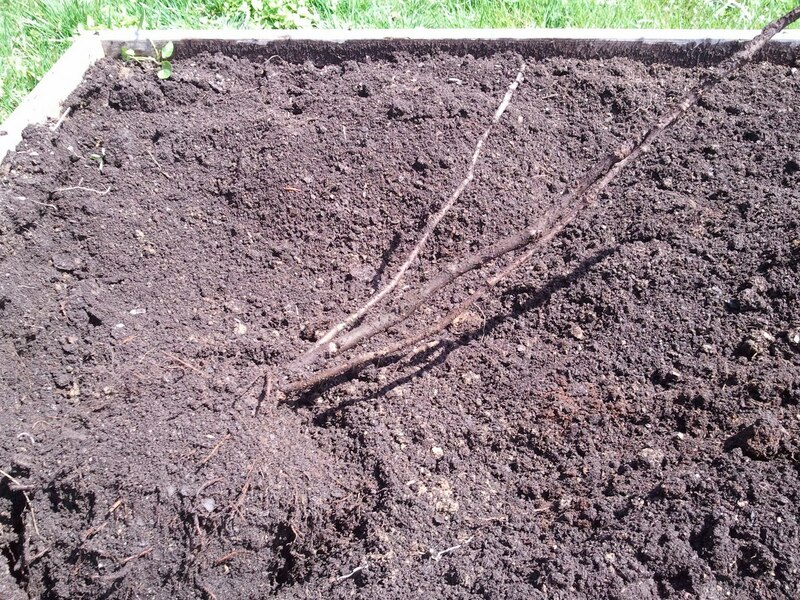 Once you have the tree free you can perform some light pruning in order to make the tree more compact and make it ready for burying it underground. 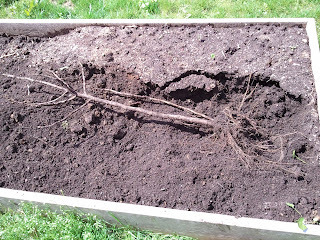 I like to bury the fig tree in my raised beds as the soil is easy to dig and work with. 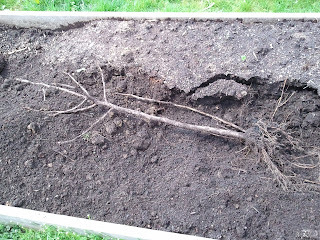 I dig down about a foot and a half or more depending on how large the fig tree is. 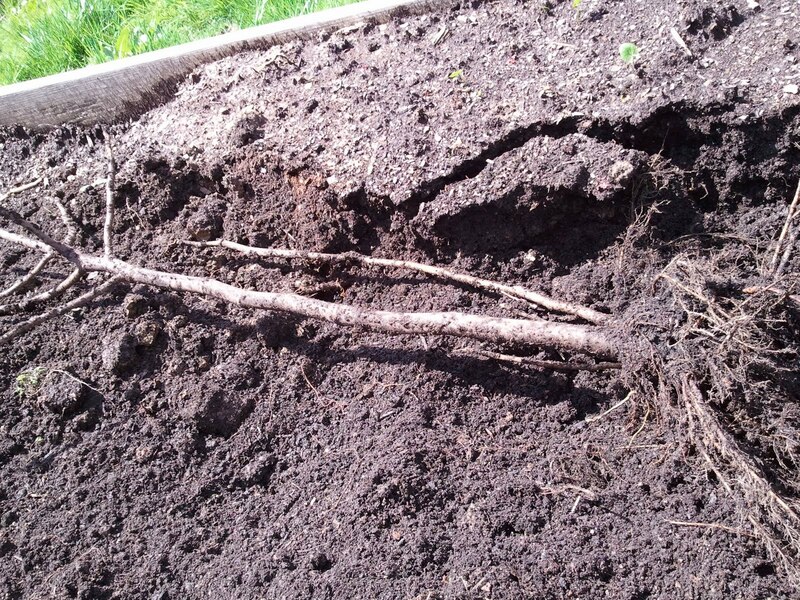 You want to make sure that the trees root-ball and trunk will be covered by at least 12 inches of soil so the freezing temps stay at bay while it's buried. 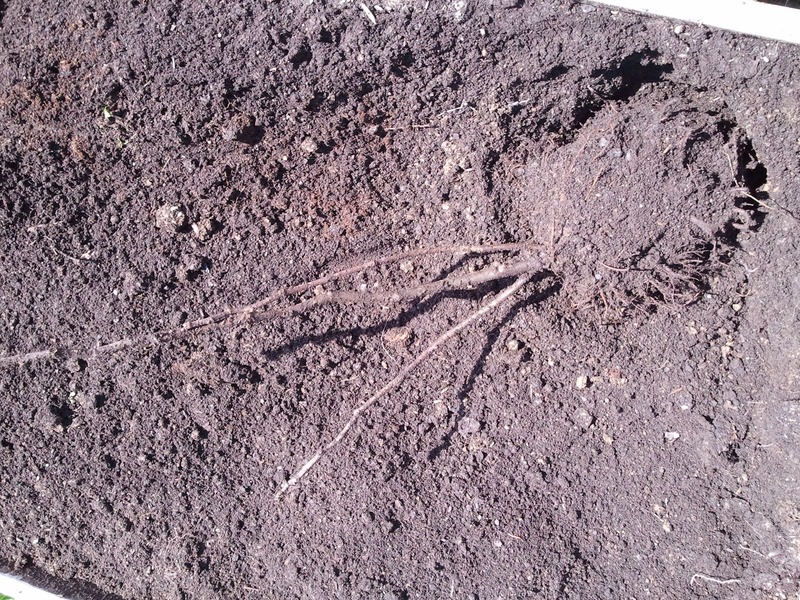 Here are some photos of me digging up my zombie fig trees that I buried this past November. 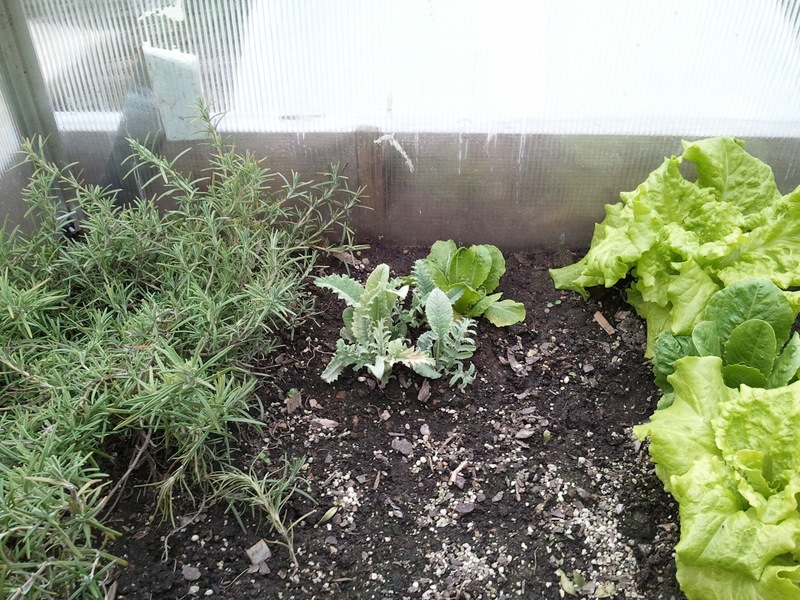 They are all healthy and the buds were greening even though they've been buried for 5 months. 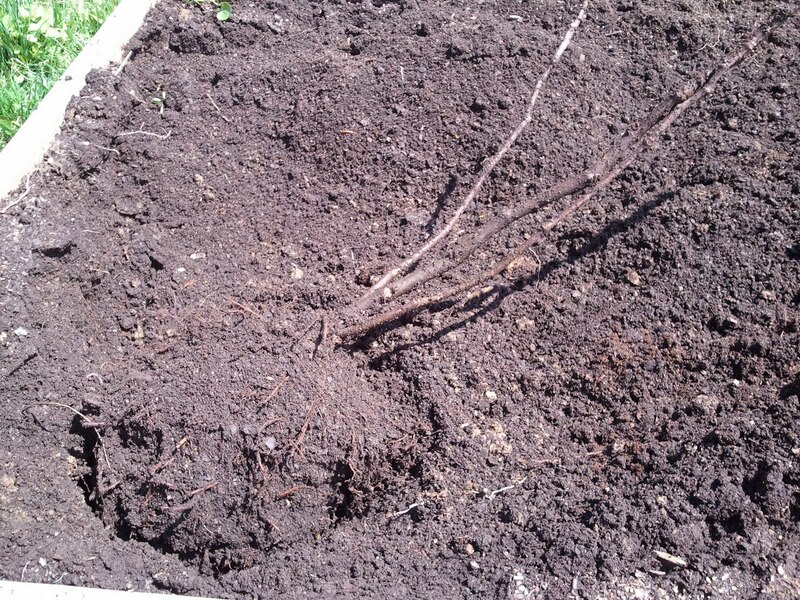 Figs are hardy and can take being buried as long as they are covered with enough soil. 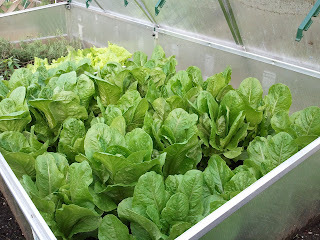 After 6 months in the cold frame the Romaine Lettuce is starting to take off with the warmer spring temperatures. 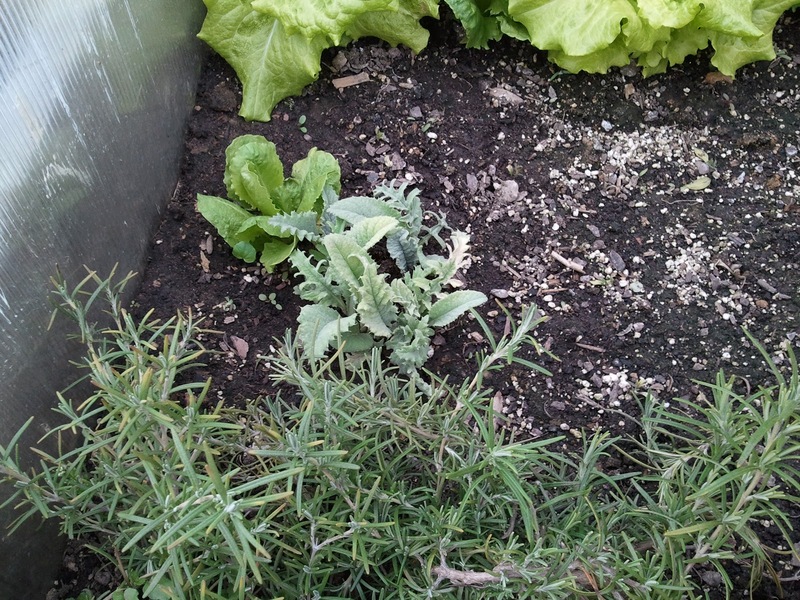 In the coldest winter months the 5 inch plants just went into a dormant state and pretty much didn't grow at all. 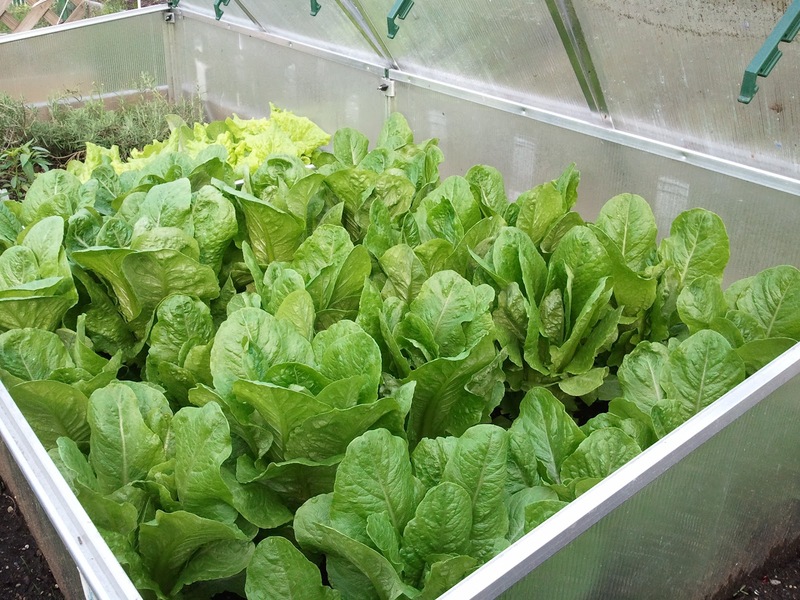 The cold frame acted as hibernation chamber for the lettuce greens. This helps get a big jump start in the spring since the plants are already a third of the way grown. 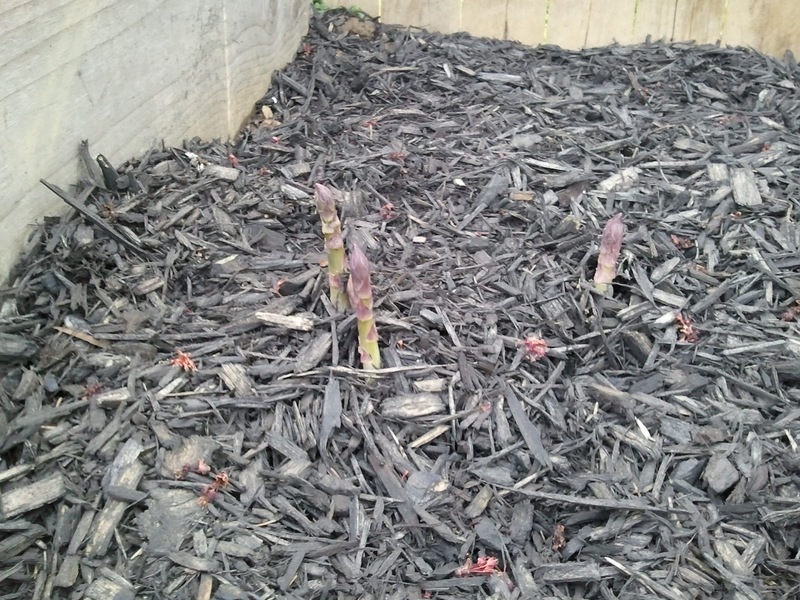 Like clockwork my purple asparagus are now coming up. 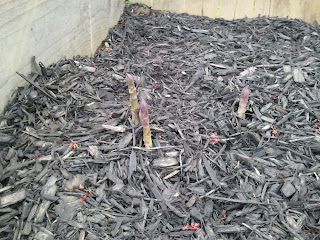 I will let these grow and fern out until next season. 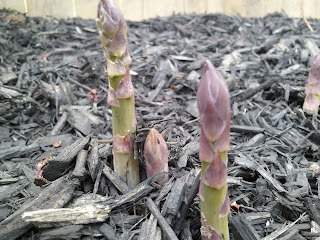 The longer you let asparagus grow and fern out the better results you'll get. 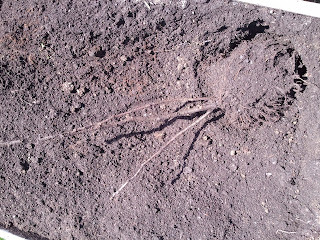 As their root systems become stronger you'll get more production out of the plant. It's best to let them fern out for at least three years. I can't resist the temptation so I may break a spear off when I get home. 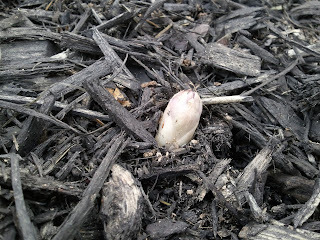 That Artichoke seedling I started back in March of 2010 grew all summer long up until fall. 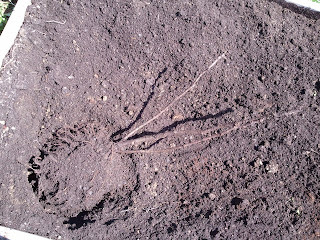 The cold weather then burned up all the leaves and I trimmed the remaining leaves back to the soil. I thought for sure that the artichoke was dead. 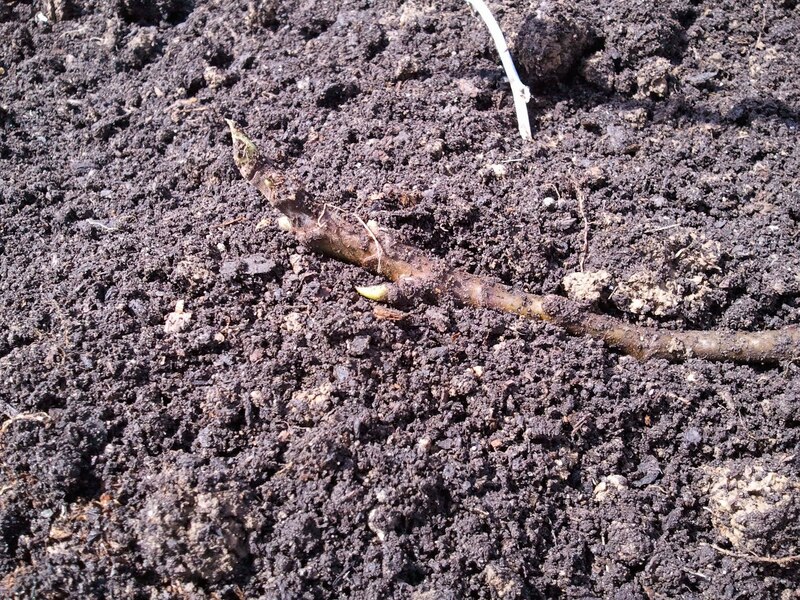 Well this spring I noticed that the artichoke root started sending leaves up through the soil. Then I started to do some research and found out that artichokes can die back to the ground in the winter but will then come back up again in the spring. I started feeding it with a 10-10-10 solution and it seems to be doing well. I have one burned leaf but I attribute that to getting some of the fertilizer on the leaf. 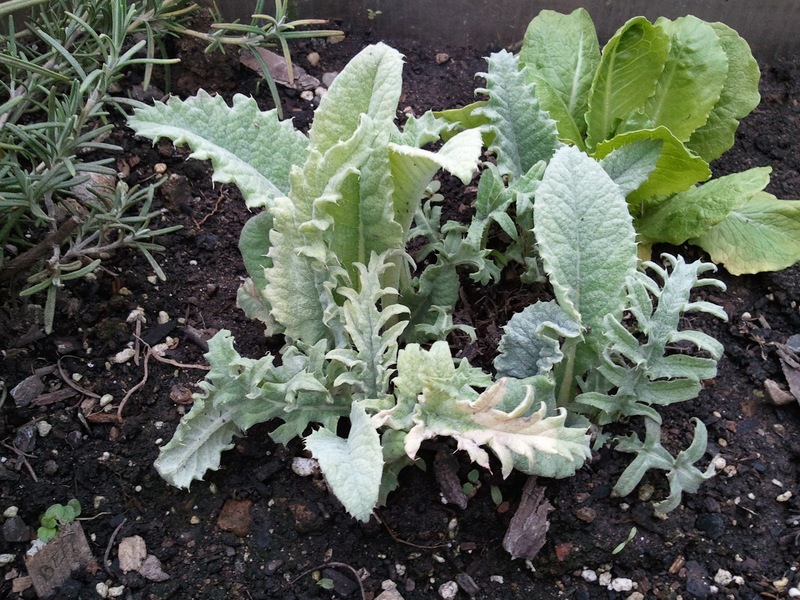 So these Romanesco artichokes seem pretty hardy, I think I will start a few more seeds and dedicate a 4x4 bed to just Artichokes. And this is what it looks like today. 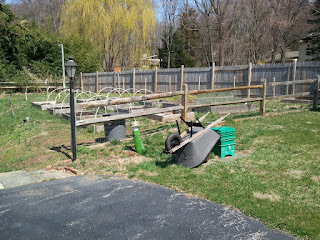 I removed the pine trees that shaded most of the area and fenced in the the whole lot. 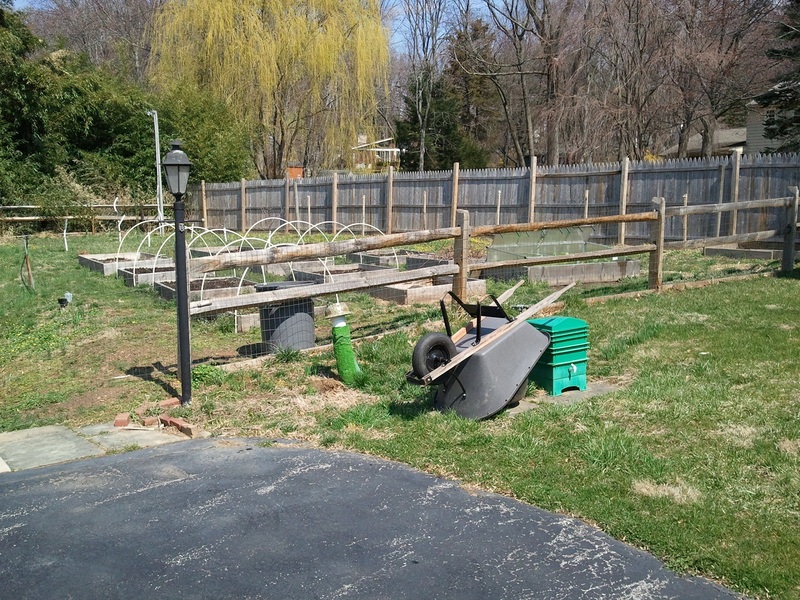 I added more raised beds and a designated cold frame box. 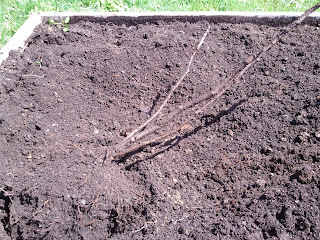 Along the wooden fence I have 6 grape vines, and in the upper left hand corner of the fence I'm going to plant 6 fig trees. I have a busy spring ahead of me. This past weekend I was at home depot browsing for some landscaping items. As I often do when I'm at home depot I wander into the nursery section just to see what they are offering. Now it takes quite a bit of restraint browsing that section and not purchasing something but I prevailed. However looking at all the veggie seedlings they had on sale I noticed that they had quite a large selection of tomato and pepper plants. 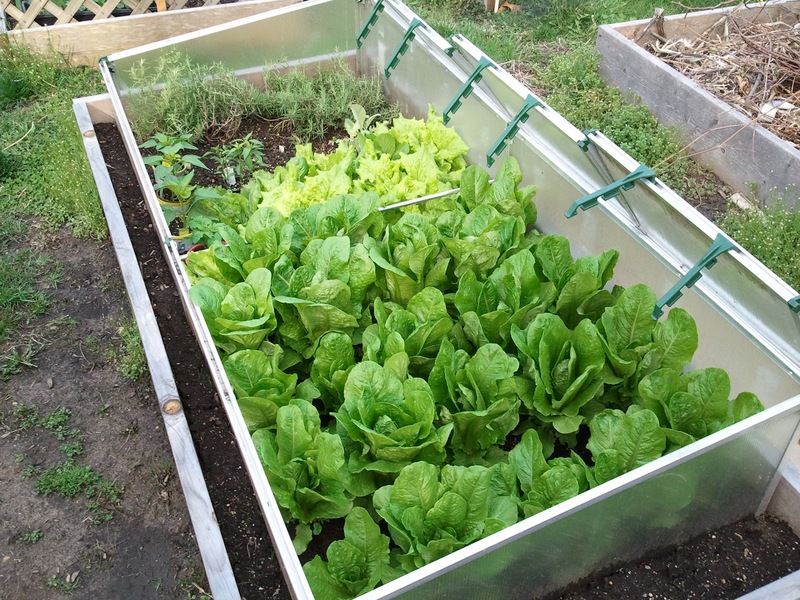 Now here in the north east you basically have to wait until mothers day to set your summer plants out otherwise they will succumb to our vicious early morning frosts. Now I know this and if you're reading this blog you probably know this as well. But for the casual person looking at those tempting tomato plants they may be unaware that it's too early to be buying tomato plants in late march. 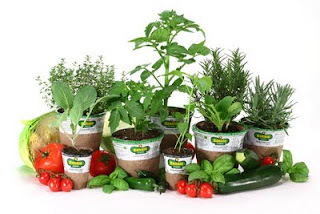 Now unless they are buying these plants and then sticking them under some grow lights then I can see that being feasible even though the tomato plants that were on sale were at least a foot tall. 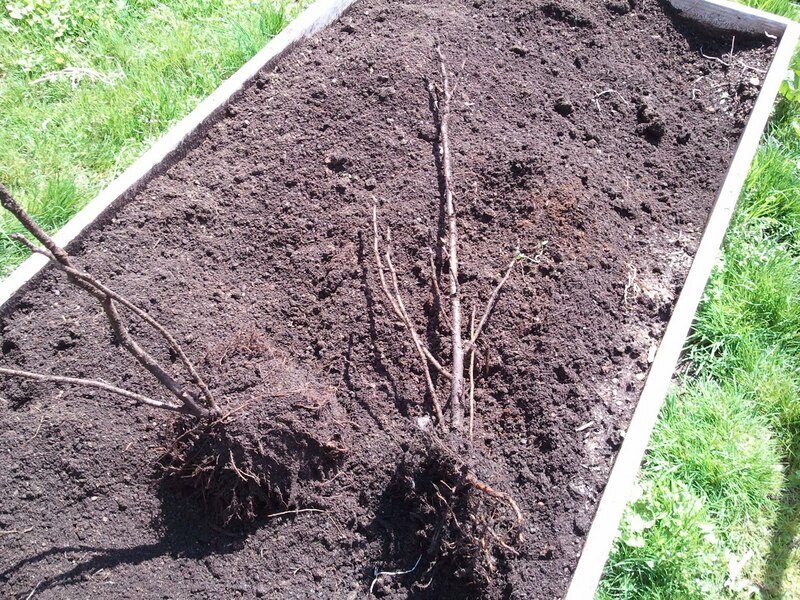 My worry is that someone sees tomato plants at home depot and then assumes that since home depot is selling them then it must be time to plant them in the backyard. Then when they visit that plant later in the afternoon and see it wilted to the ground and yellowed they might become jaded and curse gardening off for good. I asked a home depot employee if they cover the plants at night since there is no roof in the outside nursery, he said they don't cover anything. 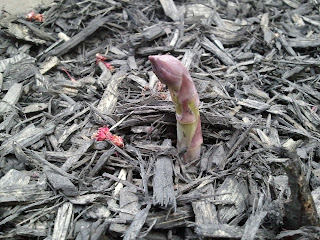 So does Home Depot just let the summer plants die on a cold spring night? 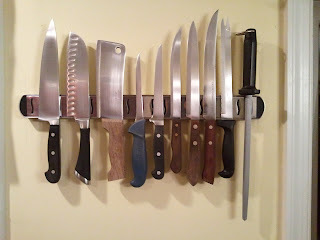 I got tired of having my nice knives shoved in a drawer and being mishandled so I picked up a Magnetic knife holder . It was easy to install and now my knives are readibly accessible at a moments notice. I also picked up this nifty Knife sharpener which lets you sharpen your knives edge in a few minutes. I thought it was gimmicky at first but it was so cheap that I decided to pick it up anyway. After trying it on a couple knives and doing the paper test I was left impressed. You run it along the blade and in a few swipes your knife is back in business.